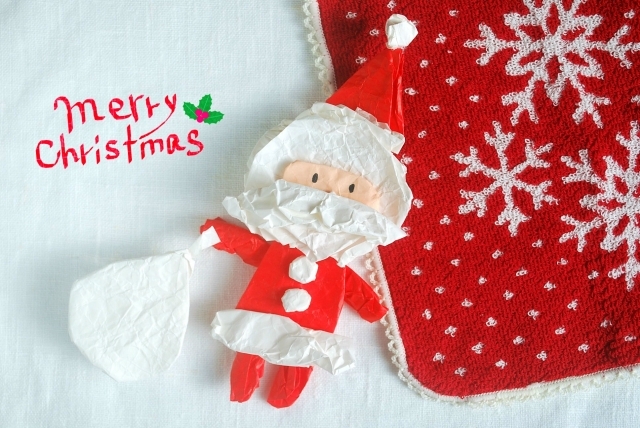 ③I wish you a joyful Christmas from the bottom of my heart. ④With best wishes for happy holidays. ①You are the most important person to me. ②I can’t live without you. ③You are the best boyfriend ever. ④I think about you all the time. ⑤I can’t stop thinking about you. ⑥You are my sunshine of my life. ①Thank you for trusting me. ②I really appreciate your kindness. ③I know that I don’t always remember to thank you specifically for everything that you do, but I do always appreciate it very much. ④It has been a rough year, and having you by my side has made all the difference. ⑤I am so lucky to be your girlfriend. ⑥Thank you for making me smile. ①I love you so much! ③So many miles away and you are still right here in my heart. ④You mean so much to me. ⑤I love you more than words can say. ⑥I can’t wait to be in your arms again. ⑦Do you know how much I love you?